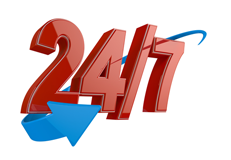 When you need your home, office, or car locks rekeyed by a trusted professional, call Fountain Hills Locksmith 24 for FAST service. We have extensive experience rekeying all types of locks and security systems, and work hard to make sure the job is done right the first time. If you are still using the same key someone passed on to you when you moved into your home, apartment, or other property, think about how many other people might have access to the same lock. You need to re-key those locks so that only you can open those locks! Our Fountain Hills rekeying specialists can take care of any lock rekey for your home, business, or vehicle, and at the most affordable rates. Call us at (480) 621-3939 for fast and professional lock rekeying services today! When you make the decision to re-key your locks, you need to remember that all the old keys will no longer work in the same lock. 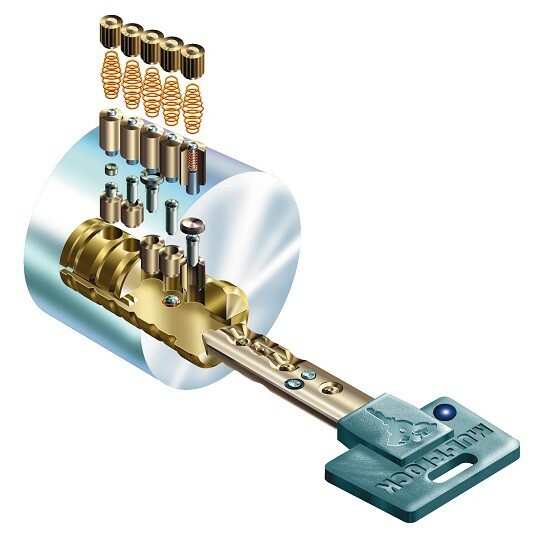 Rekeying locks involves changing the inner mechanism in the lock so that only a new cut key can unlock it. If family members or friends have an old set of keys to your door, you will need to have a new set of keys made for them. 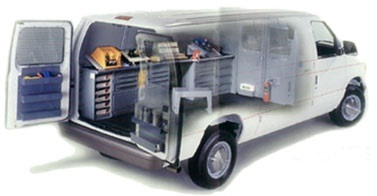 Our technicians can assist with all types of rekeying and key duplication. 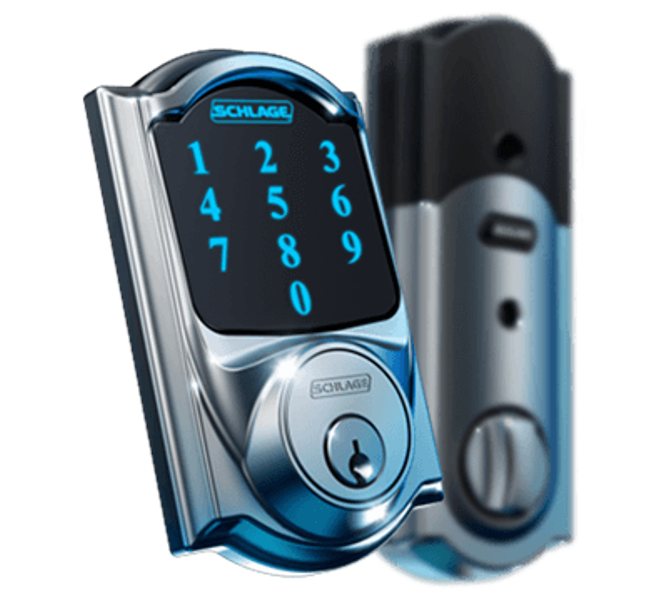 Fountain Hills Locksmith 24 is your best choice for all types of re-keying projects. Our skilled technicians can rekey any lock and also assist with high security lock installations, master keys, and other lock systems. We have the advanced tools and equipment needed to rekey locks properly so that you have a completely new key for your existing locks. We can also install, replace, and upgrade different types of locks to increase your safety and security. Call us at (480) 621-3939 for the best rekeying service in Fountain Hills AZ!